The Big Wobble: The Klyuchevskoy volcano Russia rounds off a spectacular week of 7 Northern Hemisphere volcanoes erupting or showing signs of activity! The Klyuchevskoy volcano Russia rounds off a spectacular week of 7 Northern Hemisphere volcanoes erupting or showing signs of activity! The Klyuchevskoy volcano on the Far Eastern Kamchatka Peninsula has spewed ash 6,000 meters into the air and tours to the area have been cancelled, the Emergencies Ministry's local department said. "In the morning of May 18, according to the image data of the Kamchatka Volcanic Eruption Response Team (KVERT), a column of ash was registered above the Klyuchevskoy volcano. The ash was spewed 6,000 meters. The volcano is 4,750 meters high," the press service said. The aviation color code has been raised to orange. The ash covered the areas located 72 kilometers north-east of the volcano. There are no settlements in the area. The ash has not been spotted in the villages and towns of the Kamchatka region. No international routes lie in this area. The Klyuchevskoy (Klyuchevskaya Sopka) is the highest active volcano in Eurasia. The volcano is approximately 7,000 years old. Its last eruption was registered on August 15, 2013. 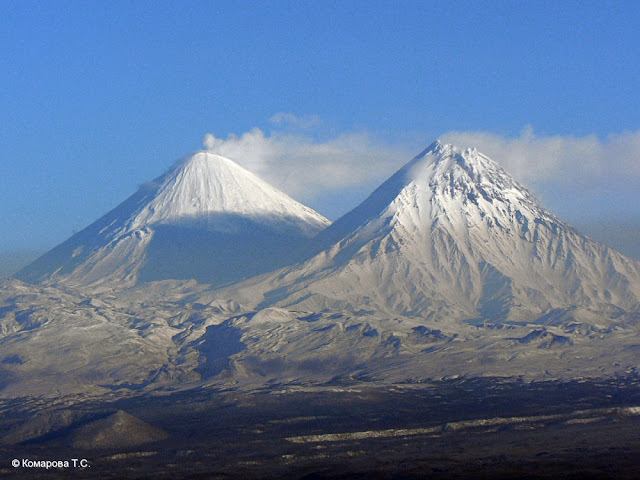 There are currently four active volcanoes on the territory of the Russian Far Eastern Kamchatka region - Klyuchevskoy, Shiveluch, Bezymyanny, and Karymsky. Bogoslof Volcano in the State of Alaska, USA, erupting ash 35,000 feet into the air along with Mount St. Helens, also of the US showing signs of activity. Sakura-Jima Volcano Kagoshima Prefecture spewing ash 2.5 km's into the sky of Japan and topping off the list, the Turrialba Volcano Province of Cartago, Costa Rica also erupting along with it's neighbor Poas Volcano showing signs of activity. 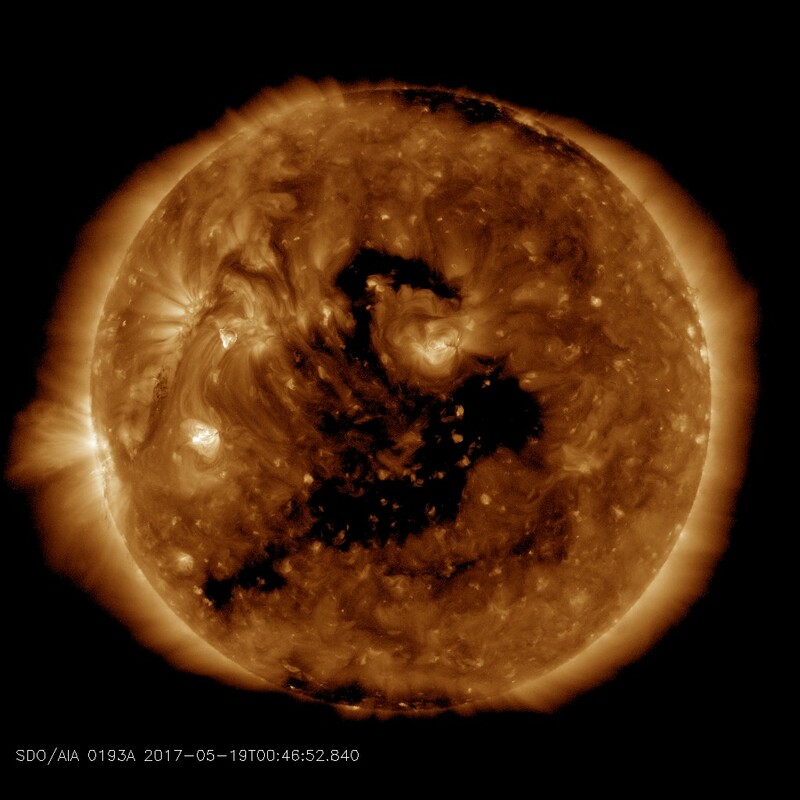 Earth is being bombarded at the moment by solar wind at speeds of nearly 700 km/s from a massive Coronal hole on our Sun facing Earth, which is though to influence volcanic activity and large quakes.